Buy high quality fresh corn threshing machine for sale /small threshing machine/corn sheller machine - Shandong Microwave Machinery Co.,Ltd. Brief introduction of high quality fresh corn threshing machine for sale /small threshing machine/corn sheller machine in shandong microwave machinery co.,ltd. 1, This machines is all made of stainless steel,Suitable for verious kinds of fresh corn, sweet corn, waxy corn and frozen corn after thawed. 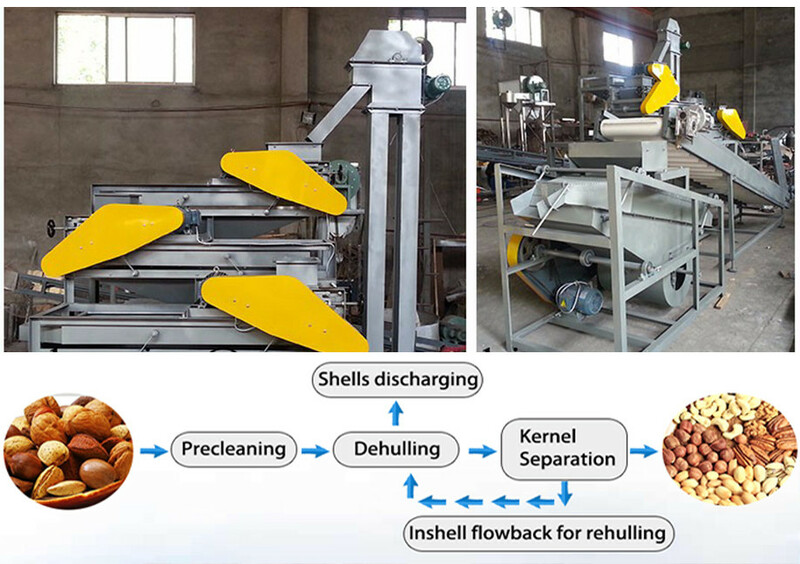 2, this machine is suitable for corn and maize with different size by changing . high shelling rate, shelling depth is adjustable . The shelling rate can be 100% for sweet corn. we used standard export wooden packageto product the machinery . by sea, by air , by express , by train .....we can ship it to all of the world . usually in our country is 220v,50hz, single phase , or 380v, 50hz, 3 phase .if you have the special requirement , pls tell us, we will vetify the voltage according to your requirement. 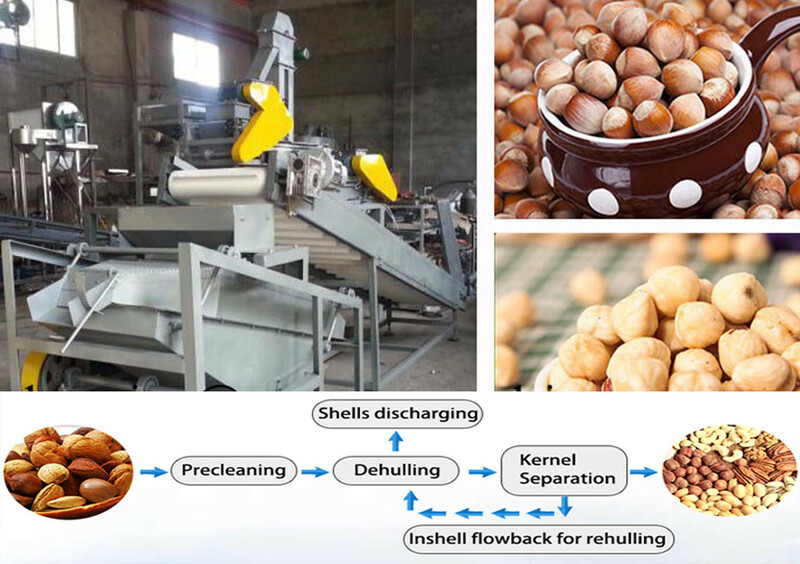 2,how to install high quality fresh corn threshing machine for sale /small threshing machine/corn sheller machine ? 3, what is your guarantee of high quality fresh corn threshing machine for sale /small threshing machine/corn sheller machine ? usually our guarantee is 1 years.